Over the decades, since it left production, the 356 has inspired numerous replicas. While most of the 356 replicas are VW based, this Intermeccanica-bodied car is something entirely different. This Speedster uses the running gear from a Porsche 993. The owner has always owned convertibles, and wanted to combine the best of his classic British roadsters with German power and refinement. The car's bodywork carries no Porsche badges, the crests instead are Intermeccanica's. The wheels are from a 964 Carrera 4. The owner notes that the car is frequently mistaken for a genuine Speedster. Genuine 356s used pushrod flat-fours with between 60 and 90 horsepower, or the exotic 4-Cam. This car sports a much more potent flat six from a 993. Rather than double digit horsepower, this car produces nearly 300. 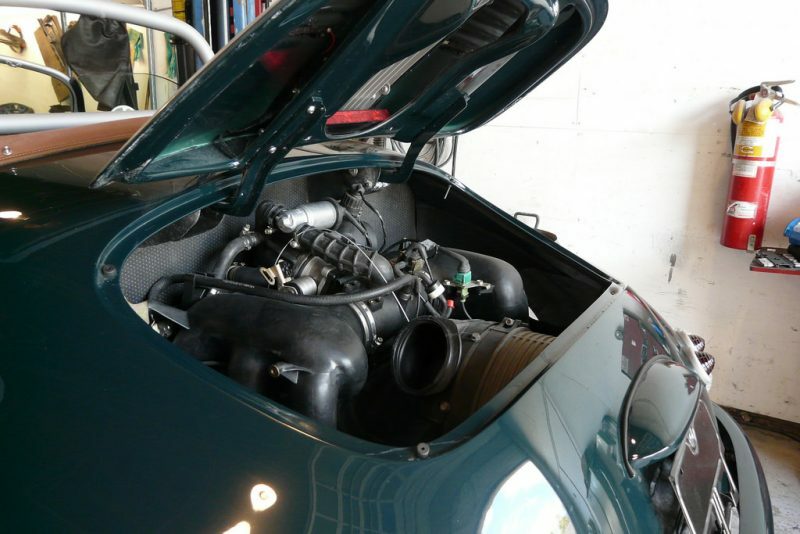 The deviations from the standard 356 formula extend well beyond a simple engine swap. The suspension, too, is sourced from a later 911. 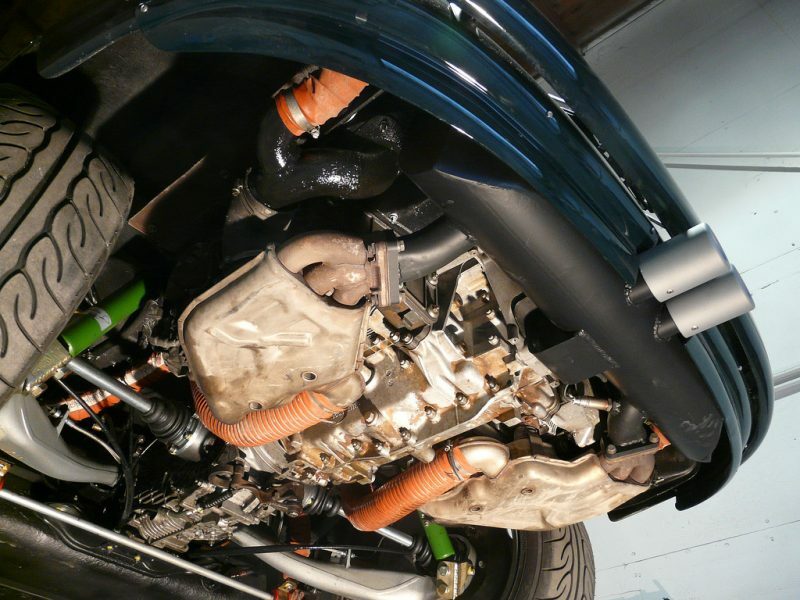 Rather than swing axles, this car has double-jointed rear CV axles. The front suspension is by MacPherson struts. 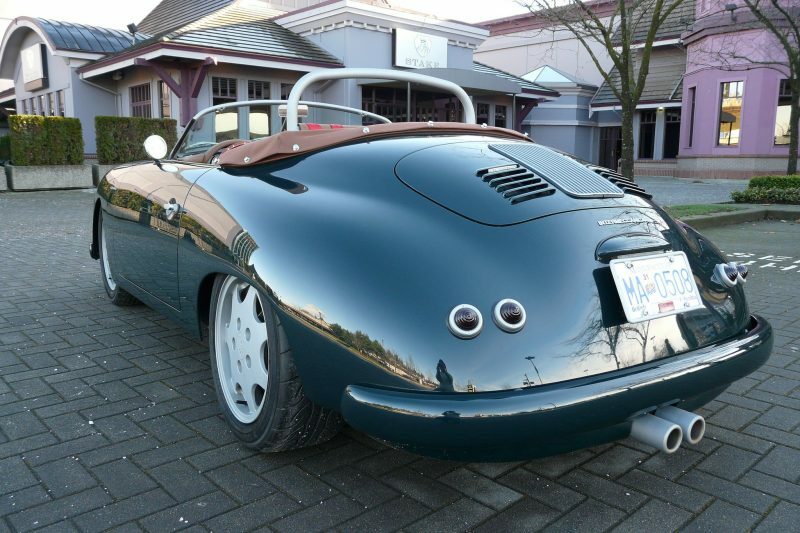 Unlike a genuine 356, this replica uses a separate chassis with square tube construction. 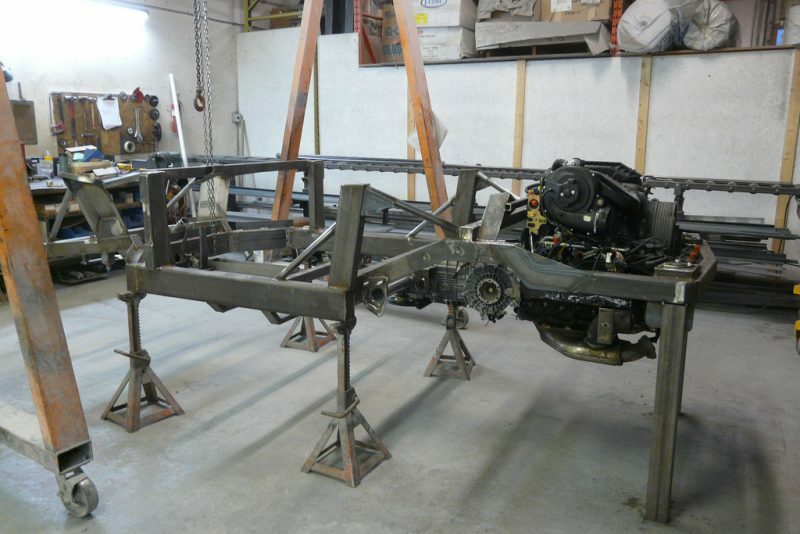 While the 356's semi-unitized construction was advanced for the time, this substantial looking chassis should be better able to handle the increased power. This is the owner's third Intermeccanica, and his first bespoke build. The owner wanted a car he could drive anywhere, any time. The car can keep up with modern traffic, and keeps the weather out with electric windows, plus later model heater boxes and three-way heated seats. A Youtube compilation video highlights the car's build and extensive selection of features. 356 replicas aren't usually our thing, but very few are this well conceived and engineered. Porsche Factory Driver Timo Bernhard Set A New Hill Climb Record In A GT3 Cup. You Have To Watch The On Board Video! I can’t even imagine how much fun this beauty would be to drive. Yes, it’s a blast. I look for every excuse to push that button and fire it up! A fantastic build. Would love one. Beautiful Speedster! what did it cost?? i know to rude to ask that but…..
Beautiful! You bring new meaning to the word “Speedster.” I wish it were in my garage.